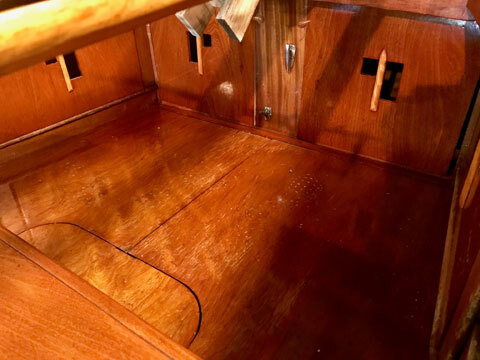 Celebrity Class Sloop in garage stored, immaculate condition. 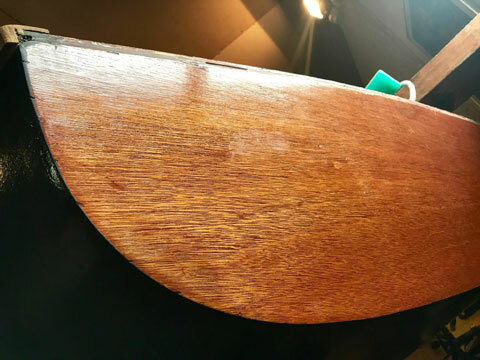 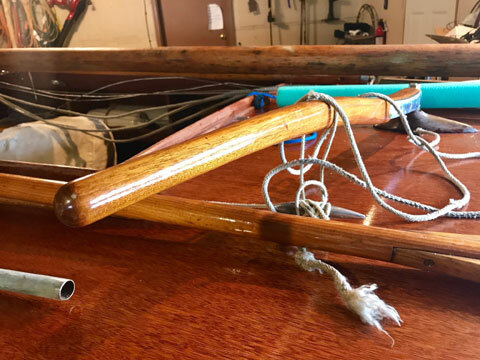 This example is the weighted fixed keel, spade rudder version built after 1960 with molded mahogany. 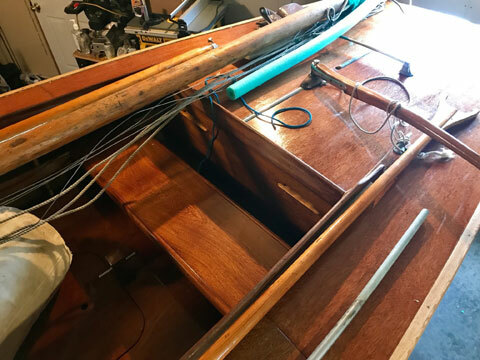 Includes head and main sails, wood spinnaker pole, and is ready to travel with a very nice double axle trailer. 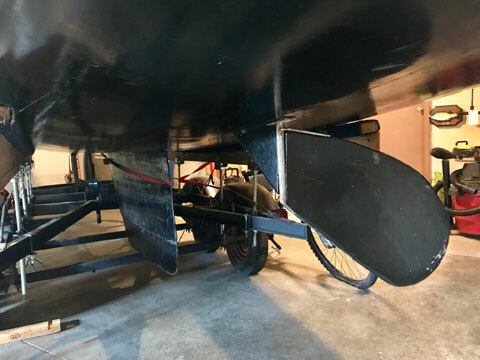 This is not a project boat and is in shockingly good condition. 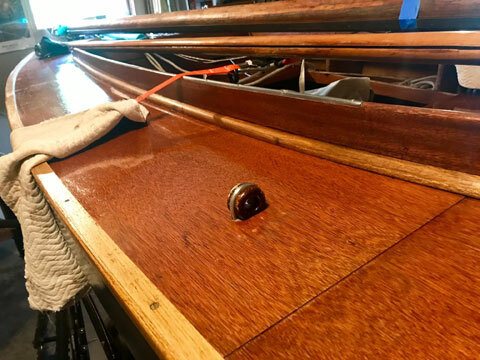 Even the hull internals and keel mount bolts look perfect.